Sometimes we want to send pictures through email, but the picture size and amount may slow down your computer, and the Internet speed would also be adversely affect by the uploading work. Fortunately, zipping the pictures would speed everything and make it easier to achieve. Here is the instruction to tell you how to zip photos for email. 2. Locate your picture folder, and find the pictures you want to email. Make a new folder, copy or cut all the pictures you need and copy them into the new folder. Name it. 3. Right click on the picture folder. 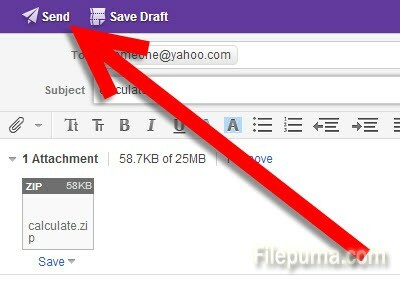 Click on “Send To” from the fly-out menu. And then click on “Compressed Folder.” A new zipped folder will appear. 4. Go to your email interfere, upload the zipped the picture file and send it to your contact.